Find a Membership option that suits you! Membership is a crucial part of Rhema FM! 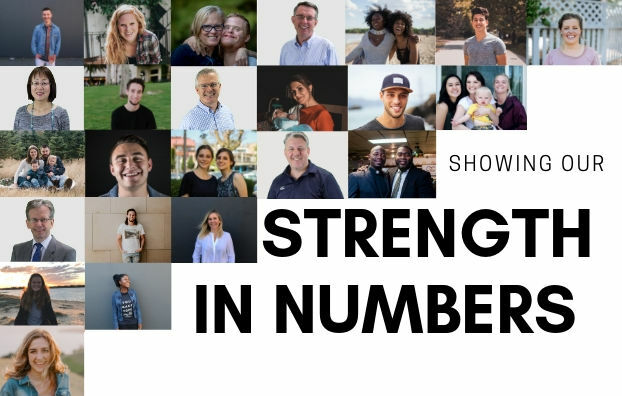 It not only supports your Christian Radio Station financially, it provides evidence of strong community support to the licensing body ACMA when we apply for our licence to be renewed every 5 years. ~Member Benefits includes access to special offers, special ‘members only’ events such as free movie screenings. Where limited availability of a particular benefit occurs (such as limited tickets) priority may be given to ‘Standard’ and ‘Plus’ members.